The first-time buyers continue to dominate the UK housing market with the mortgage approvals for this category of buyers increasing by 8 per cent annually in May 2018. 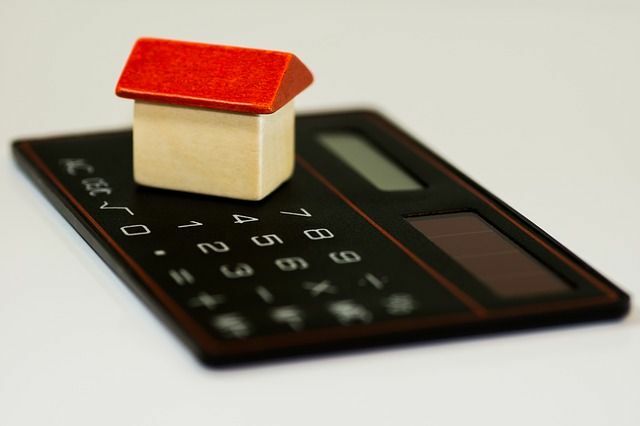 According to the latest UK Finance’s Mortgage Trends Update, there were 32,200 new first-time buyer mortgages completed in May, some 8.1 per cent more than in the same month a year earlier. The average loan size of first-time buyers was £142,452 with their gross household income being £42,000. The average age of a first-time buyer in the UK is 30 years. The £5.4bn of new lending for first-time buyers in May was 12.5 per cent more year-on-year. There was an increase in homeowner remortgage approvals in May 2018. There were 36,000 new homeowner remortgages completed, some 7.1 per cent more than in the same month a year earlier. The £6.3bn of remortgaging in the month was 6.8 per cent more year-on-year. The approvals for buy-to-let home purchase mortgage remained steady at 5,500 in May. However, the buy-to-let home remortgage approvals improved significantly. There were 14,600 new buy-to-let remortgages completed in May, some 15 per cent more than in the same month a year earlier. UK Finance is a trade association, which represents the finance and banking industry operating in the UK. It represents around 300 firms in the UK providing credit, banking, markets and payment-related services. Jackie Bennett, Director of Mortgages at UK Finance said: “The mortgage market is seeing a pre-summer boost, driven by a rise in the number of first-time buyers and strong remortgaging activity."